We are delighted to have our first location in Poplar in one of PoplarHarca`s premises. 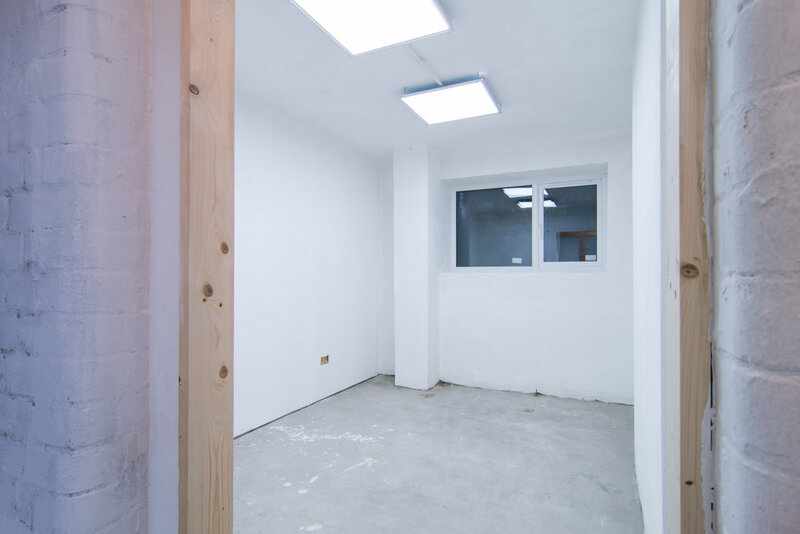 We have transformed unused storage rooms into offices that can serve individuals and small businesses in the area. We aim to create an exciting new creative and cultural hub for artists, designers and local creatives in the lively Poplar area. 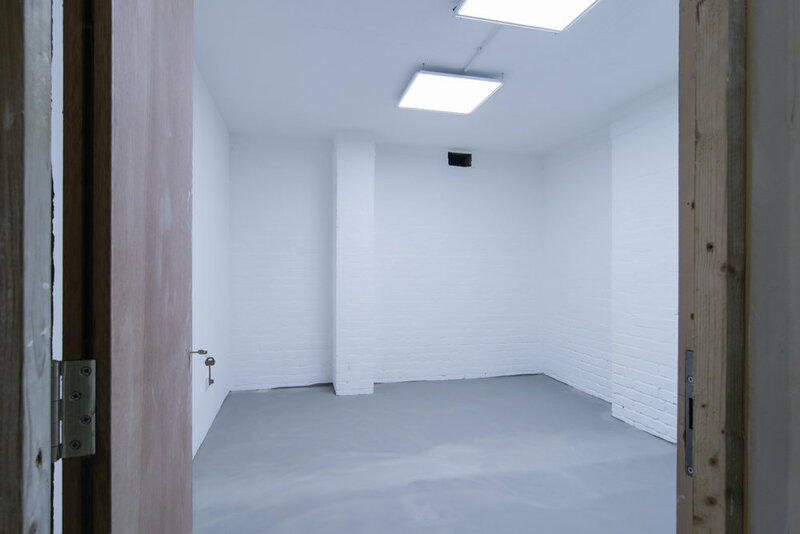 The space includes a variety of self-contained studios and a welcoming communal area. Prices: from £200 PCM for a self contained unit. Our studios are located between Westferry and All Saints DLR stations.